Add some character and flare to your home with our range of plantation shutters. 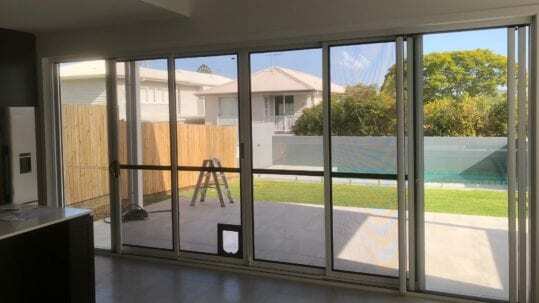 VS Shutters are made from powder coated Aluminium so they will not wrap, twist or sag and are made right here is Brisbane and design for Queensland conditions for inside and outside of your home. All our plantation shutters are custom made to fit to make sure you get the best result in appearance, security and air flow. 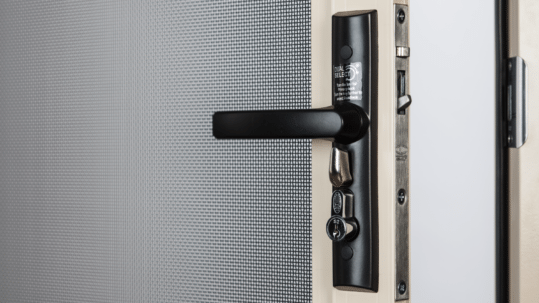 We also offer Crimsafe security screens, security doors and security grilles to further protect your property. Our Very Strong security shutters are flexible and can be suited to any application. Panels can be fixed, hinged, bi-folding and stacking. Our shutters come in an elegant design which is suited to many homes. Our shutters offers ventilation, privacy, sun protection and stylish security solutions. Our line of Very Strong aluminium shutters have a classic elegance which makes a great choice for any type of home, providing a single attractive solution for security as well as privacy, sun protection and ventilation. Aluminium shutters can be fitted with detachable fly screens to provide greater protection against flies. You can easily control the level of light the room receives by adjusting the aerofoil blades. 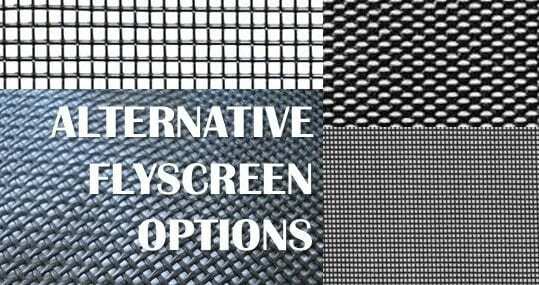 Vincent Security also supply Crimsafe products, security grilles, diamond screen doors and much more.